Seriously... Where is the time going?! Next month it will be Christmas and tomorrow it will be my 21st birthday. Time is going so so fast! On another note, today I will be sharing with you my favourite products from the month of November. Urban Decay Vice 3: I love Urban Decay's eye shadows. For me they're the best shadows I've tried. The Vice 3 comes with 20 never-before-seen-shades and they are all stunning. The mix of browns, purples, blues and greens are right up my alley. I Love Make-Up Wow Stick, Call Me: The colour, the formula, the longevity. I love everything about this lipstick from Make-Up Revolution. L'Oreal Super Liner Black Lacquer, Waterproof: I have the original version of this eye liner and although I do like it, it is lacking in the pigment department. This waterproof version is completely waterproof and it is very black. 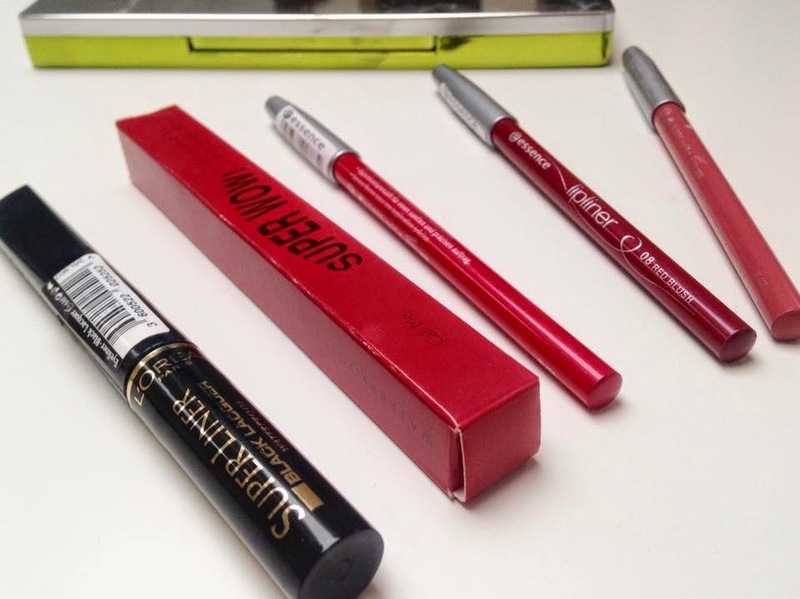 Essence Lip Liners: For only £1 these lip liners are amazing. They're creamy, pigmented and stop my lipstick from bleeding. I am in love! Hope you have a lovely birthday, i've never tried essence lipliners, but i'll give it a shot! 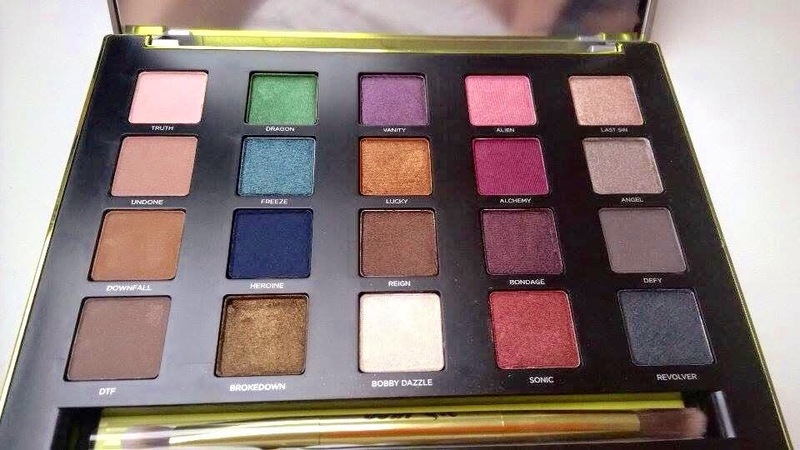 I just picked up the vice 3 palette, its stunning! The Vice 3 looks GORGEOUS!